Thanks to Elf Odin (@ElfOdin) for this poster which he spotted at Wilmot Mountain Flea Market in Wisconsin. It really makes my skin crawl and I can hardly bring myself to look at it. 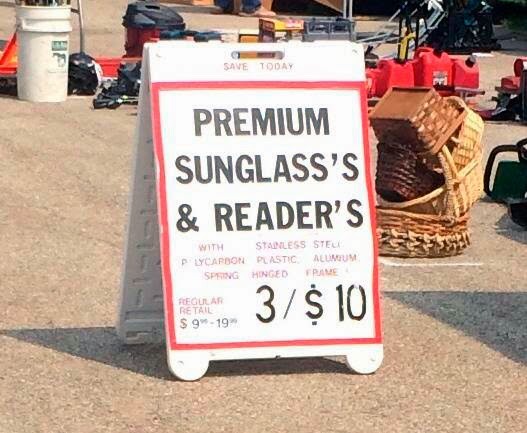 Maybe through a pair of those 'Premium' $3.33 Readers it would look OK.